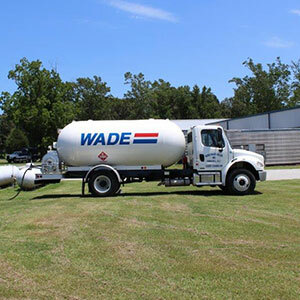 You can depend on Rand Wade Oil to deliver your propane promptly and safely. Ask us about convenient automatic delivery! Propane is an amazingly versatile fuel; you can use it for heating, cooking, fireplaces and much more—stop by our showroom! 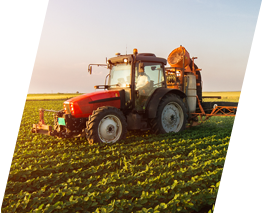 With more than 45 years of experience in the agricultural and commercial business, you can count on us for professional delivery and expert service. 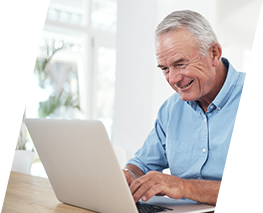 We make ordering your heating oil or propane as easy as possible. Simply call us or click on ‘Order Fuel’ above. Rand Wade Oil is your local family-owned fuel and propane company in Greene County, North Carolina. 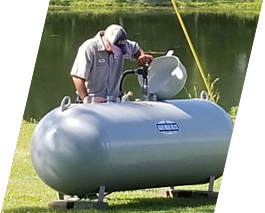 We have been delivering oil and propane to homes and business throughout the region since our founding in 1971. Our drivers are trained to deliver your fuel promptly and safely; our technicians are certified experts; and all of our employees are committed to your total satisfaction. 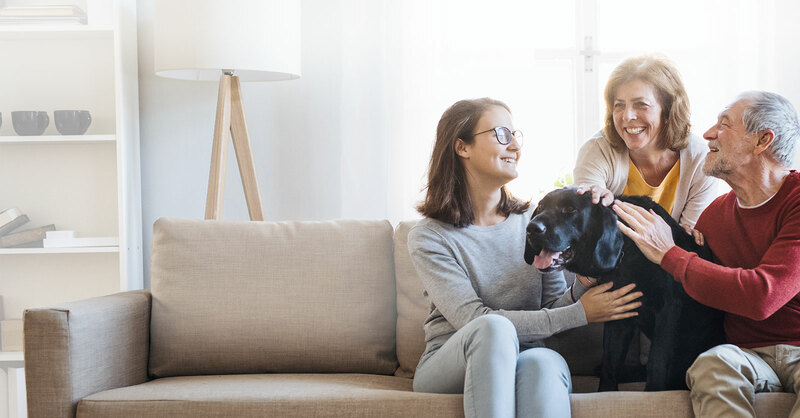 If you live near Greene County and surrounding areas, a visit to our heating equipment showroom is well worth your trip. Here you can see and touch a range of products including propane heaters, gas logs, grills and outdoor heaters and fireplace inserts. 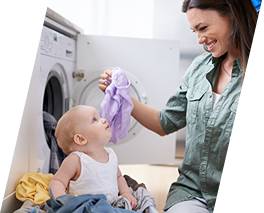 Our equipment experts will be glad to tell you all about your appliance options, and tell you all about our professional installation process.